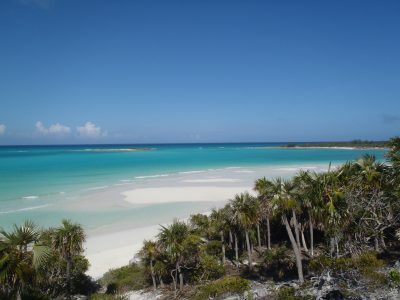 2019 Bucket List Destinations - Mac Gregor Yachts Inc.
Where do you want 2019 to take you? Did you spend any time last year brainstorming about where you want to travel? Maybe you’re looking to land that trophy catch or maybe you want to cruise to a remote luxury getaway… Either way, let us help! Here is MacGregor Yachts’ 2019 Travel Bucket List. It’s not just the birds that fly south for the winter. As water temperatures up north grow increasingly colder, Sailfish migrate to the warmer areas found closer to the equator. This makes destinations like South Florida and parts of the Caribbean HUGE bucket list destinations for any sports fisherman or yacht enthusiast. You don’t have to have the skill or gear of a Tournament Angler to enjoy sailfishing; these waters are such a hot spot in the winter that even amateurs can get lucky and reel in something to brag about! Costa Rica’s Los Sueños is another well-known destination for sailfishing because it hosts the Los Sueños Signature Triple Crown, a three-legged Billfish tournament that takes place from January through March. For those looking for a relaxing adventure on their yacht, Belize is a quiet getaway in the Western Caribbean. U.S. News & World Report ranks it in the 10 top places to visit in Central and South America. It’s not hard to see why. The water is clear, you can spend time observing a beautiful barrier reef, and on land, you can visit Mayan ruins and exotic rainforests. The Gulf Stream waters off the coast of North Carolina’s Outer Banks make it the perfect haven for sportfishing. You can catch a mixed bag of marlin, sailfish, wahoo, king mackerel, and many others. But keep in mind A Coastal Recreational Fishing license is required for Outerbanks Fishing. If you’re feeling competitive, various fishing tournaments are held throughout the outer banks this time of year. For the motor yacht owner, spring is the shoulder season in the Mediterranean which means there aren’t as many tourists. The coasts of France, Spain, and Italy make exciting destinations. The Amalfi Coast in Salerno, Italy is known for its colorful homes built into the cliffs. The French Riviera has been known as “the playground of the rich” since the 19th century. The beautiful beaches in Cannes, Nice, and Saint Tropez attract visitors. The weather warms up to the 70s in May and June with little rain and lots of sunshine, so it’s an outstanding place to soak up the sun. While you’re there, experience the authentic French cuisine, do some shopping, and visit the Monte Carlo Casino. Magnifique! 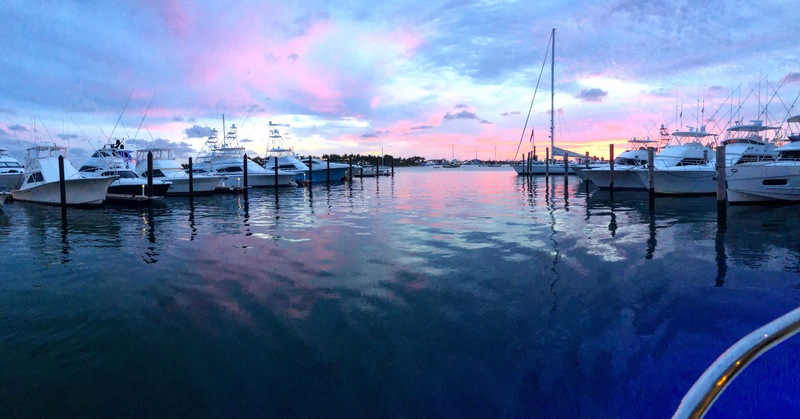 What makes Bermuda the summer bucket list location for anglers? Two words – Blue Marlin. These fish will bite at just about anything you drop in the water. Not only that, the blue marlin around Bermuda are MASSIVE. In addition to the blue marlin, you can catch some yellowfin tuna, wahoo, and mahi-mahi. If you’re looking to relax, then drop anchor and check out Bermuda’s relaxing spas, or its unique dining and nightlife. The summer is also a great time to take your custom yacht to see locales that are too cold for the rest of the year. Alaska’s coastline should be on the bucket list of every nature lover because it is full of beauty – jagged cliffs, conifers, and wildlife. The forested fjords are actually a haven for both Bald Eagle and Humpback Whales. The Baltic Sea features the Turku archipelago in Finland which has 20,000 islands and inlets to explore. Imagine cruising on your luxury yacht through the Norwegian Fjords to see breathtaking landscapes carved by glaciers. For the fall, head back over to the Mediterranean for the other side of the shoulder season. But this time, visit the East! The eastern Mediterranean is rich with islands and history. Croatia has over 1,000 islands to explore with beaches, hiking, and architecture, or visit an old Medieval Fortress in Dubrovnik, Croatia. Want to take a swim? Turkey will stay around 80 through October. From there, Greece and Crete are only a short cruise away. Ready for more sportfishing? The fall is a terrific time to head south to the Great Barrier Reef near Cairns, Australia. Black marlin season takes place from September to December. Of course, the Great Barrier Reef is a sight to see itself. It is the largest marine ecosystem in the world with over 1500 species of tropical fish. Got the perfect spot for your fishing and yachting plans in 2019? MacGregor Yachts will get you there! 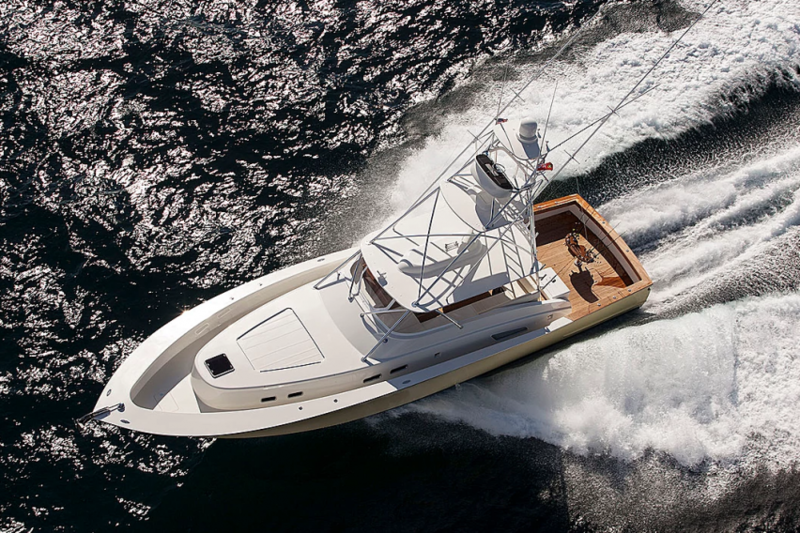 Browse our inventory of custom and luxury yachts and give us a call at (561) 799-6511.